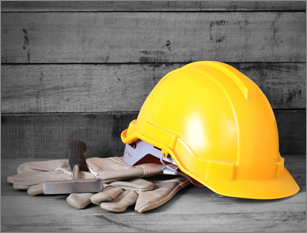 Take the UST Operator Training â Class A and Class B Courses today. Underground storage tank owners and operators are required to take approved UST Operator Training in compliance with state and federal regulations. This course teaches students how to avoid and minimize releases of fuel products and lessen the environmental harm caused by gas leaks. 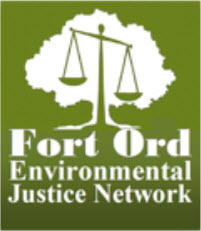 FORT ORD ENVIRONMENTAL JUSTICE NETWORK, INC.